What is a Barcelona chip?? 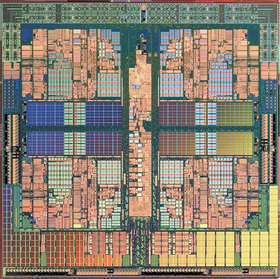 the AMD K10 is AMD's latest microprocessor architecture. Though there were once reports that the K10 had been cancelled, the first third-generation Opteron products for servers were launched on September 10, 2007, with the Phenom processors for desktops following and launching on November 11, 2007 as the immediate successors to the AMD K8 series of processors (Athlon 64, Opteron, 64-bit Sempron). 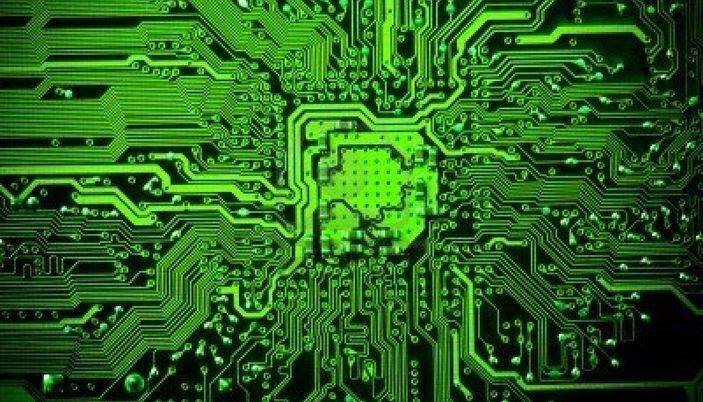 Others codenames are used by AMD for its microprocessors or projects, like : "Budapest".